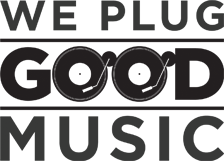 A vital film festival with its future secured. Tropfest, the short-film festival, which began in a Darlington cafe in Sydney’s east has announced that it is moving to Parramatta. Mad Max director, George Miller, and Jurassic Park actor, Sam Neill, were present at the announcement. “After extensive research and soul-searching, as well as looking to international festivals such as Sundance and Cannes for inspiration, we’ve recognised our desire to have a destination we could fully embrace and call our own. 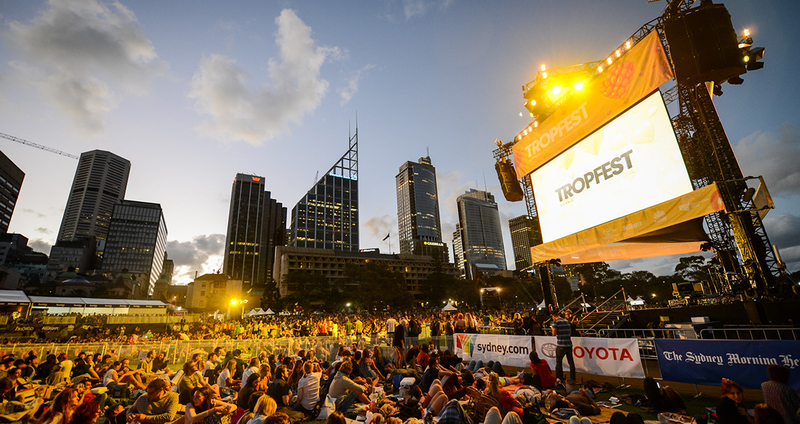 Tropfest needed a fresh base where it can be nurtured, expand, and eventually become a multi-event festival”.